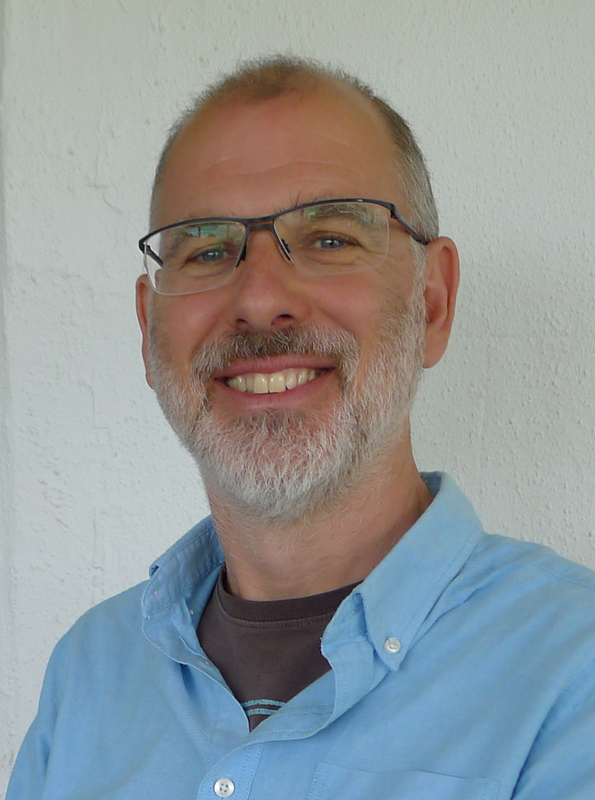 We’re delighted that author / illustrator John Kelly is joining us on Story Snug as part of his Can I Join Your Club? blog tour. John’s brilliant new picture book, Can I Join Your Club?, illustrated by Steph Laberis, is a fantastic story that celebrates inclusivity and friendship. 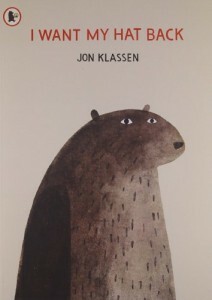 We asked John to choose five picture books that have inspired his writing. John, you’ve chosen two picture books that we love too! I’m a fairly recent convert to picture books. I didn’t grow up reading them as my own childhood was filled with comics instead. So I suspect my perception is somewhat skewed in light of me being old, bald and far too beardy. Fortunately I am still extremely childish. With fairytales being such a staple of picture books it’s really hard to come with a new angle on the classics. But Jonathan Emmett finds an original way to look at the ‘Prince and the Pauper’ fable. 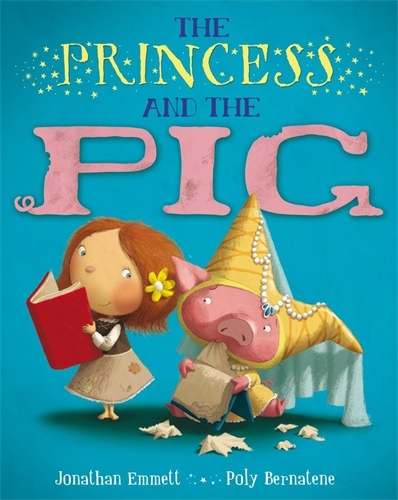 The book doesn’t quite count as a scientific experiment but I do think we can be fairly sure that a pig raised as a princess will still turn out to be a pig. There’s also a great running gag throughout about taking fairytales as literal truth. Brilliant. It inspires me to always have another look at something familiar. There’s always an angle someone hasn’t tried yet. This book taught me so much as a writer. Kes Gray uses language in such a precise way. He takes a very simple idea but through careful repetition, accelerating pace, and increasing ridiculousness, propels you through the book faster and faster until, eventually, you get the slap in the face of the final joke. Now ordinarily that would be enough. But Jim Field’s illustrations raise the whole thing to another level yet. I don’t think he could draw an un-amusing animal if he tried. His illustrations are loaded – with layer upon layer – of visual humour. This book inspires me to always try harder. Modern children are intimately familiar with the highly rendered world of TV and film animation. It always seemed a shame to me (and still does) that more picture books don’t take advantage of that style. 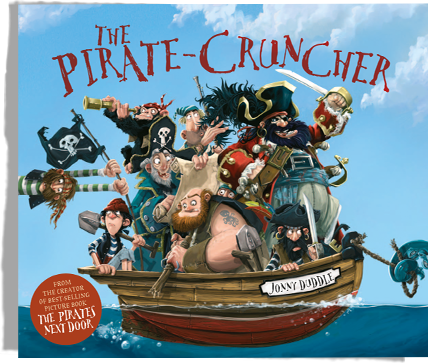 ‘The Pirate Cruncher’ was so refreshing. Finally there was a book that totally embraced painterly qualities and brought an epic – almost cinematic – world to life. It really inspired me to develop my own style. Of course it helps that Jonny Duddle is a genius. Another big plus is the protagonists meeting such a grisly end. Who needs happy endings anyway? WOW! Just, WOW! This is a simply breathtaking book from every standpoint – especially artwork. It’s like a whole illustration course in itself. The integration of bold dynamic shapes, dense patterns, natural paint, found texture, and a gloriously quirky line is a technical wonder. Add lovely typography into the mix, along with a very funny story and it’s a constant inspiration. Despite its fame I’d never actually heard of it myself until I picked it off a bookshelf and started laughing. I’ve never burst out laughing in a bookstore before (with the notable exception of ‘Bigfoot: I not dead’, by Graham Roumieu*). It had never occurred to me before that you could even attempt something like this in a picture book. 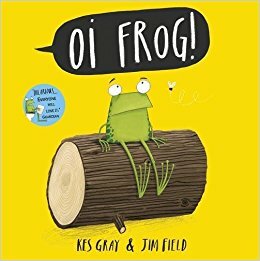 In essence it’s a macabre Monty Python sketch and, at first glance, would seem unpromising material for a picture book. But it’s done with such minimalist precision that it works, and still cracks me up. It inspires me to not immediately reject off-the-wall ideas. *Not suitable for children at all. Thank you so much for joining us on Story Snug John, we love your choices! I Want My Hat Back was one of the first books that we recommended on Story Snug and we’re huge fans of Jonny Duddle’s pirate stories. John is an illustrator, writer and designer who has written and illustrated a variety of picture books, young fiction, graphic novels and non-fiction. 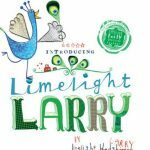 He has been shortlisted twice for the Kate Greenaway prize and has helped create books for Lucasfilm and Pixar. Originally from the North East of England John now lives in South London. 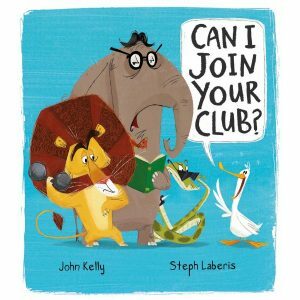 Thank you to Little Tiger Press for sending us a copy of Can I Join Your Club? Click on the links to read the other posts in John’s blog tour. Isn’t it! I would find it very hard to choose just five!! We’ve read most of them. 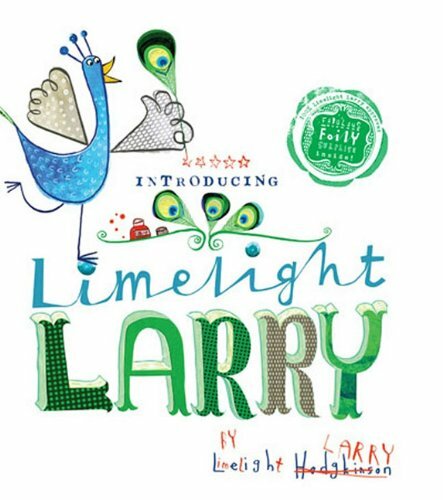 I’m intrigued to read Limelight Larry, it’s not a story I’ve read before. I love hearing from authors and this was a great interview. Can I join your Club looks to have a unique illustration style. Will have to check it out.